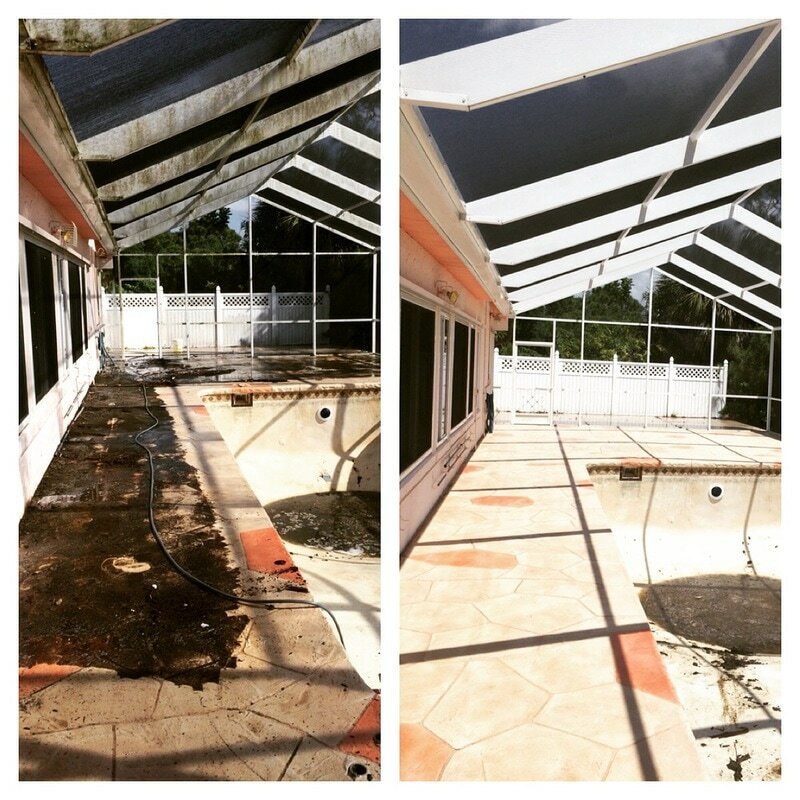 Brandon’s Pressure Washing is a premiere Pressure Washing Company in Charlotte County. Brandon’s Pressure Washing Only use's the finest commercial grade equipment unlike most pressure washing businesses who use small portable machines (Which are a dime a Dozen). Brandon’s Pressure Washing Use’s Commercial grade Trailer Mounted Honda gx690 Pressure washers and General Pumps that can reach 4800PSI. Brandon’s Pressure Washing Services Both Commercial and Residential Structures. Brandon's Pressure Washing is focused on providing high-quality service and customer satisfaction. Brandon will do everything he can to meet your expectations. With a variety of Services to choose from, I’m sure you will be Happy working with Brandon's Pressure Washing LLC. We get the job done right the first time..